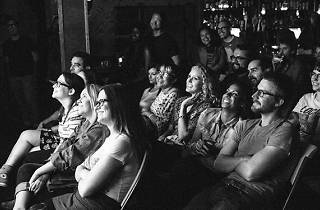 Photograph: Wei Shi Crowd at the Super Serious Show at the Virgil. The Super Serious Show throws stand-up, sketch and musical comedy into one night of very unserious performances. 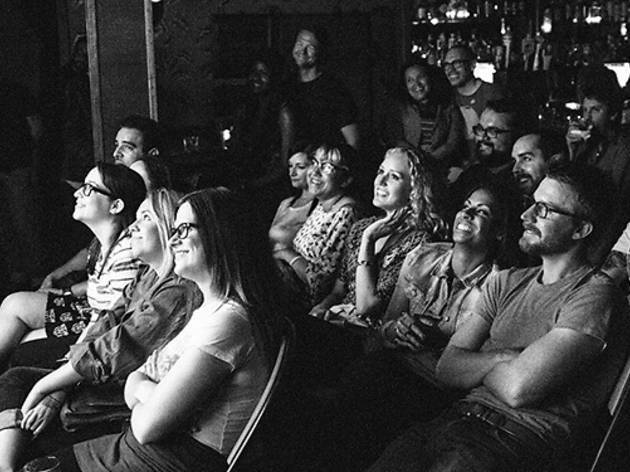 Since July 2010, the all-in-one event has hopped around bars and clubs in LA to stage a monthly show with up-and-comers, indie favorites—Paul F. Tompkins and Tig Notaro—and mainstream stars—Daniel Tosh and Sarah Silverman. Come out an hour early for the pre-show parties with music, drinks and food trucks. And if you don't buy your tickets in advance ($7), make sure you hit up an ATM as the shows are usually cash only at the door ($10).